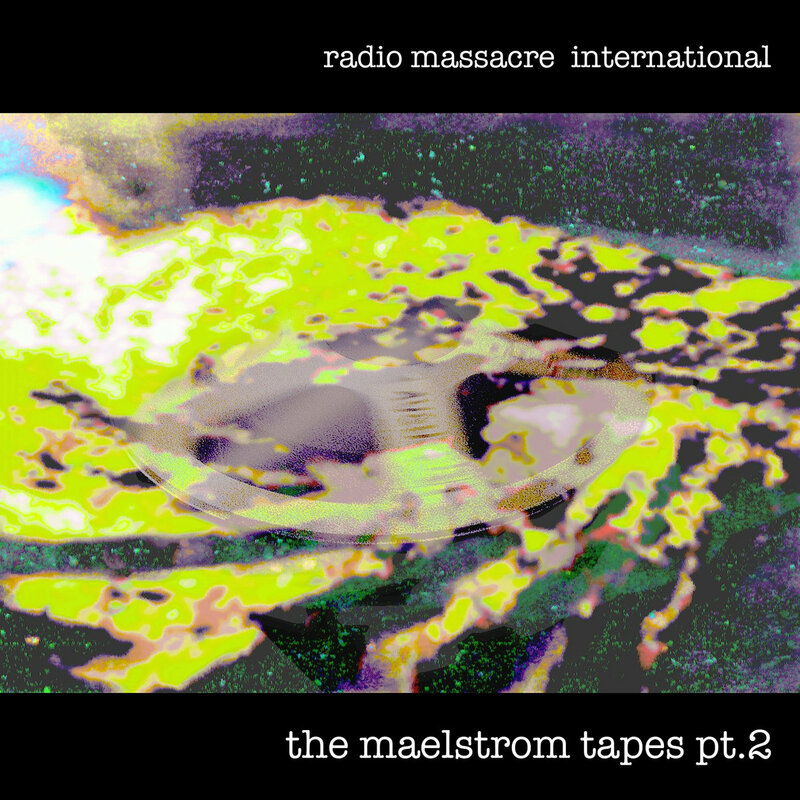 'Maelstrom' the original album was selected from the raw material now presented exclusively on Bandcamp in two volumes. On re-visiting the session tapes we found that we'd perhaps been unfairly harsh in pruning down the material to just one album. By presenting the material in this way, the evolution of the material can be heard as it happened in real time, as we present the uncut improvisations from which the final album was compiled. Volume Two from the second sessions in October 1999 hits the ground running with a double length version of the section of music which opened the original album. The following two half hour plus pieces are completely unreleased until now, and the reason why remains somewhat of a mystery; they are both strong sequencer based pieces which develop and maintain interest throughout, making heavy use of the Notron sequencer alongside the familiar Doepfer. With liberal use of the Mellotron, these two pieces are both forgotten treasures from a classic R.M.I. era.